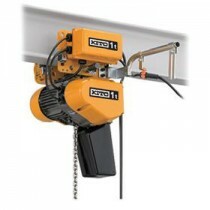 Keble's Trading partnered with superior manufacturers to bring you top quality industrial hoists and trolleys. 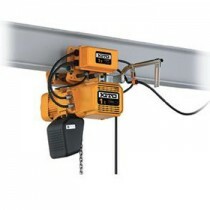 Select from our extensive lineup of electric chain hoists, motorised trolleys, and electric lifters. 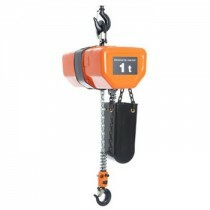 We provide a solution that fits your lifting needs. 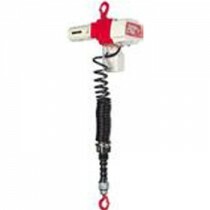 We carry a wide range of electric chain hoists from EDL pendant control to Hitachi electric chains hoists that are available in 100kg to 5tonne capacities. Our scope of motorised trolleys in stock are from Motorised Trolleys - 415Volt, 50Hz to MR2Q electric motorised trolley that are available from 125kg to 5tonne capacities. 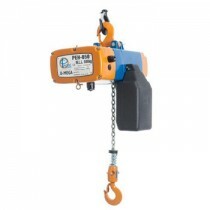 And in completion, we have an array of Pacific trolley and hoists from Pacific challenger electric lifter trolley to Pacific porta hoists that ranges from 80kg to 2tonne capacities with designs that consistently delivers result and increases productivity. 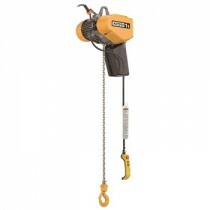 The range of trolley and hoists made available by Keble’s Trading are produced by global leading manufacturers that conform to the international strict quality control standards to assure you get consistent superior quality products. 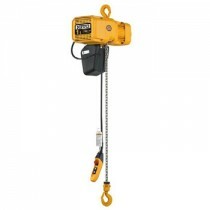 Turn to Keble’s Trading for reliable-grade TROLLEYS & HOISTS. Talk to us! We speak your language! We understand your business. Call us at 1-800-067-687 or fill out the contact us form below. No inquiry is too large or too small. We would love to be of service to you today!